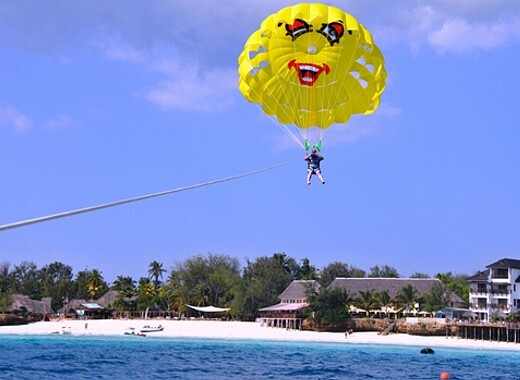 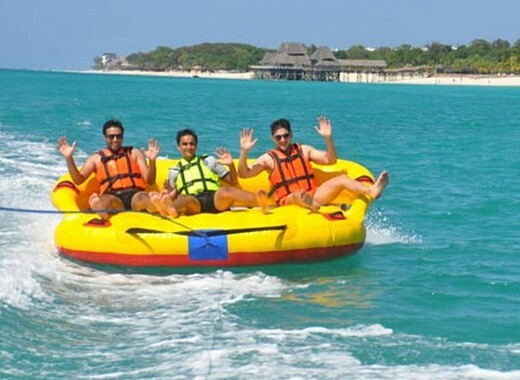 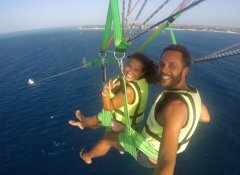 Welcome to Zanzibar Parasailing Excursions, the number 1 water sport centre in Zanzibar North since 2010. 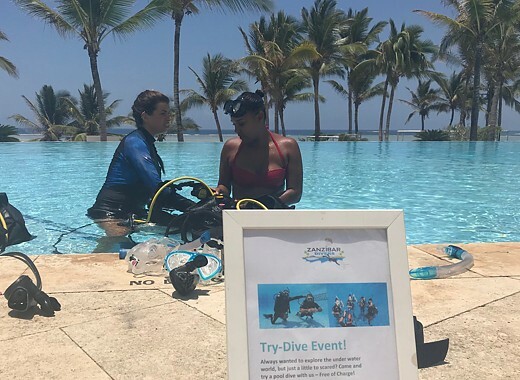 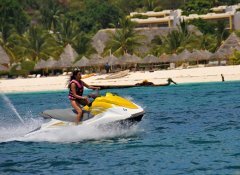 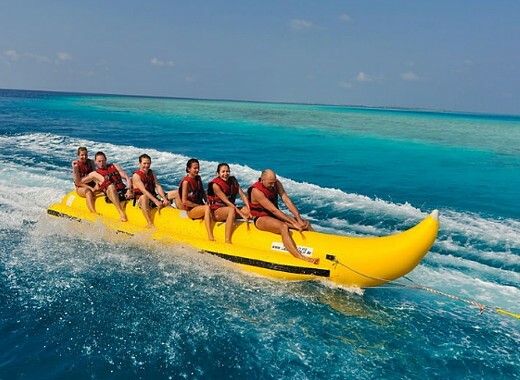 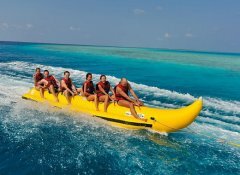 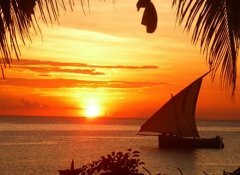 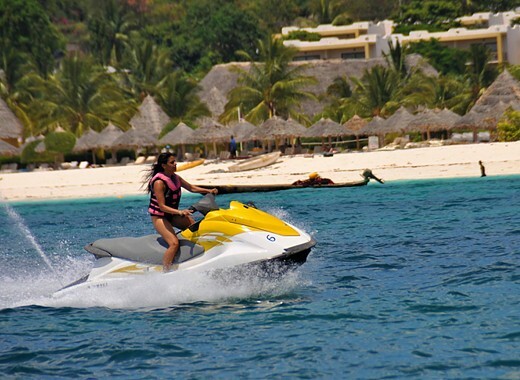 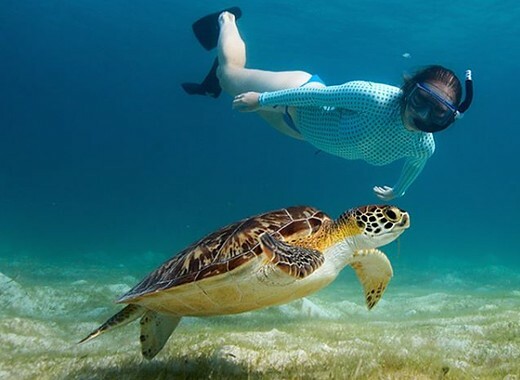 We offer all the water sport adventure activities you can dream of, ranging from single or tandem parasailing, top scuba diving, Jetski safaris and deep sea fishing to relaxing Dhow cruises and more. 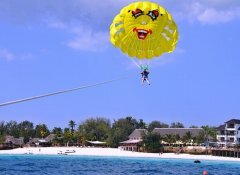 Join us in Kendwa Beach or Nungwi and zoom around on crystal clear blue Indian Ocean waters.